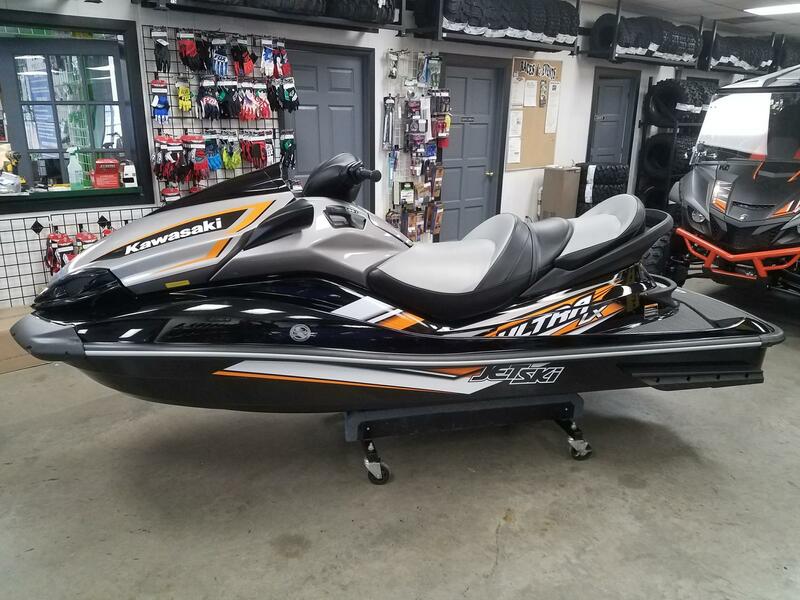 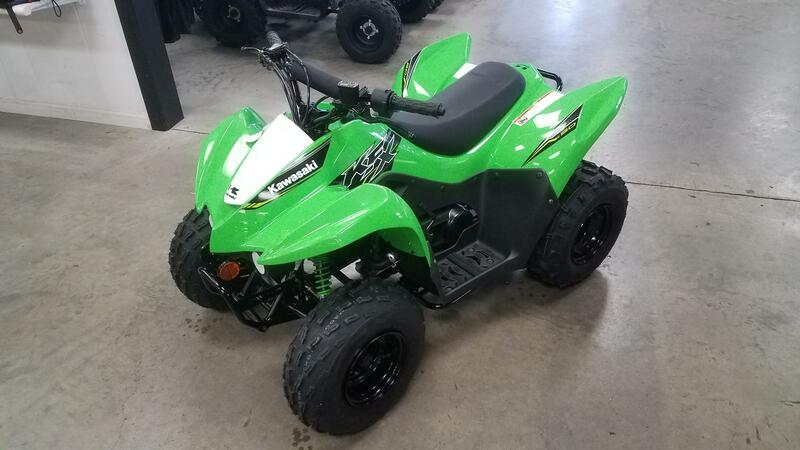 Make your friends green with envy this year on a new Kawasaki motorcycle, Jet Ski® or powersports vehicle! 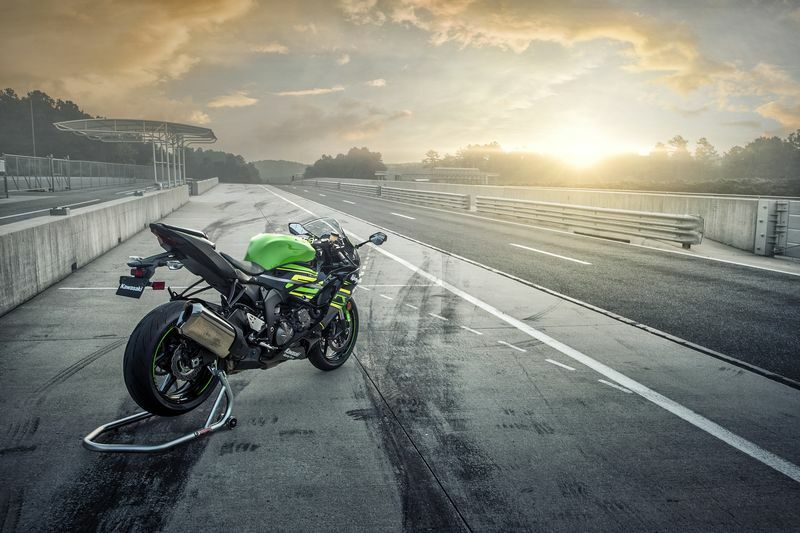 Kawasaki makes great machines like the supersport Ninja® or the classic Vulcan cruiser. 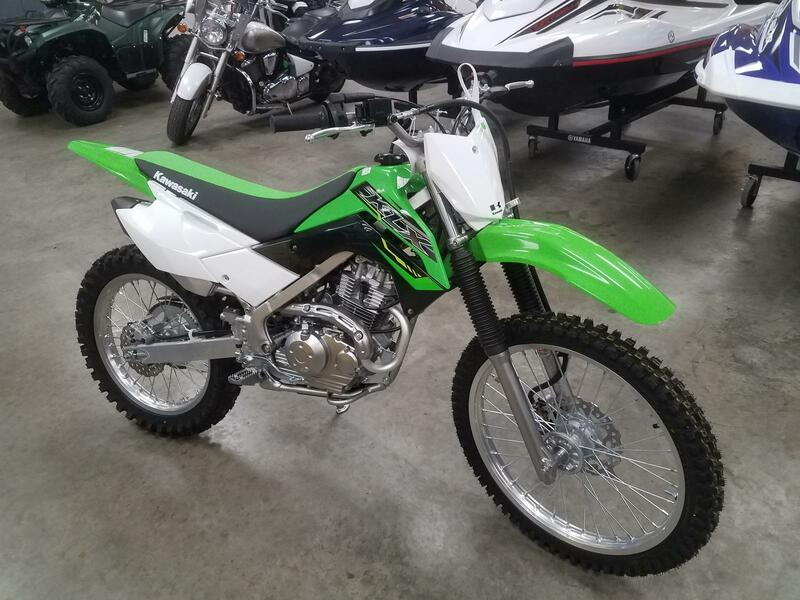 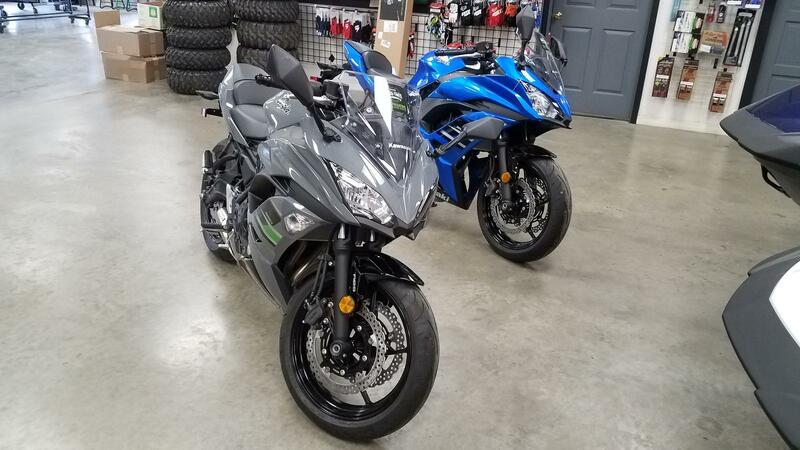 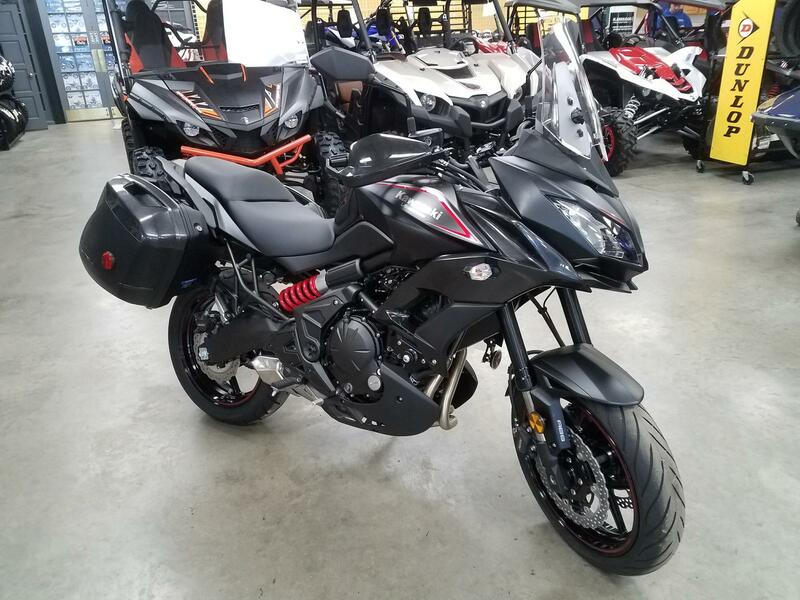 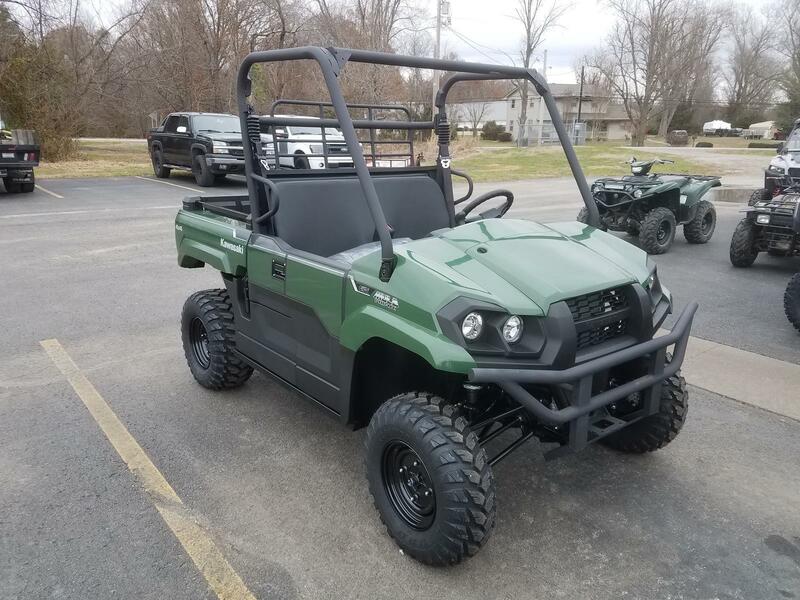 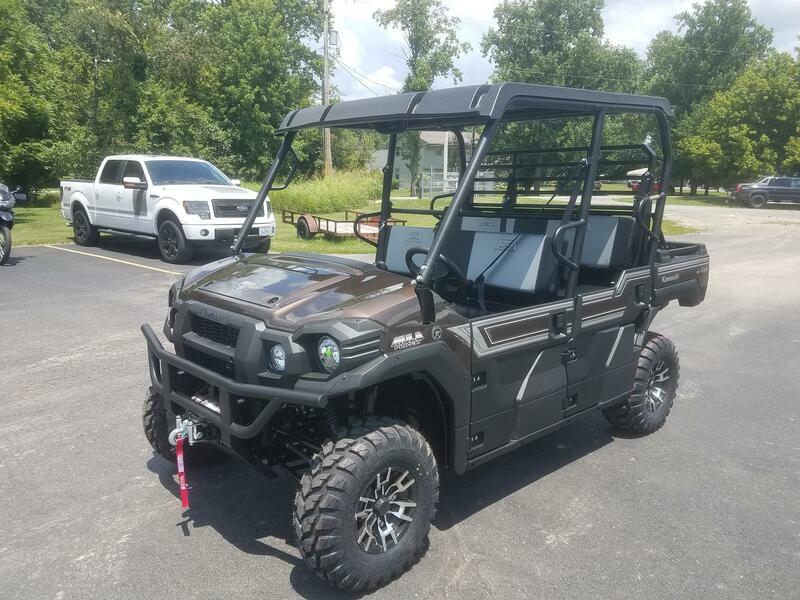 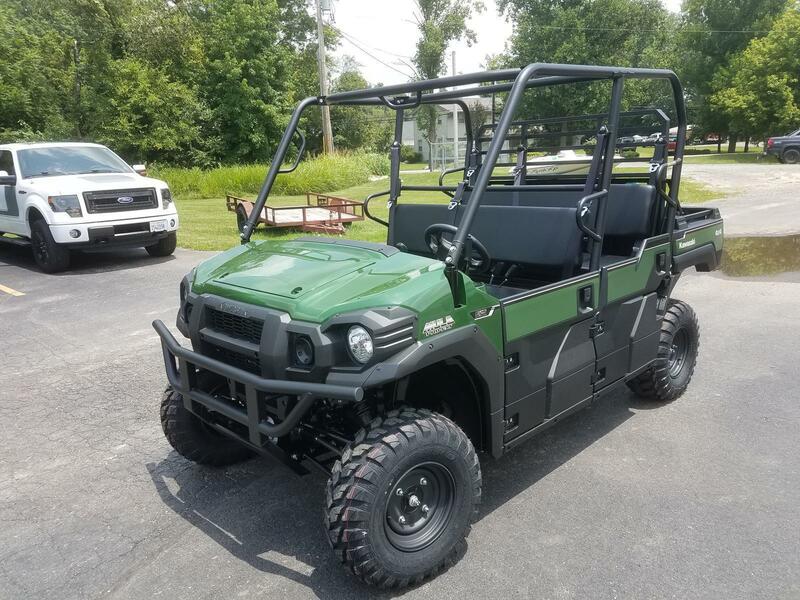 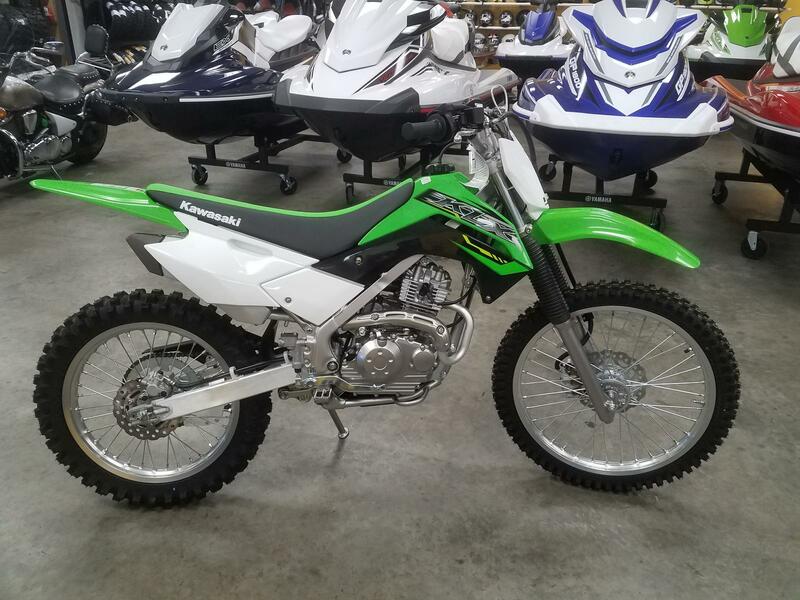 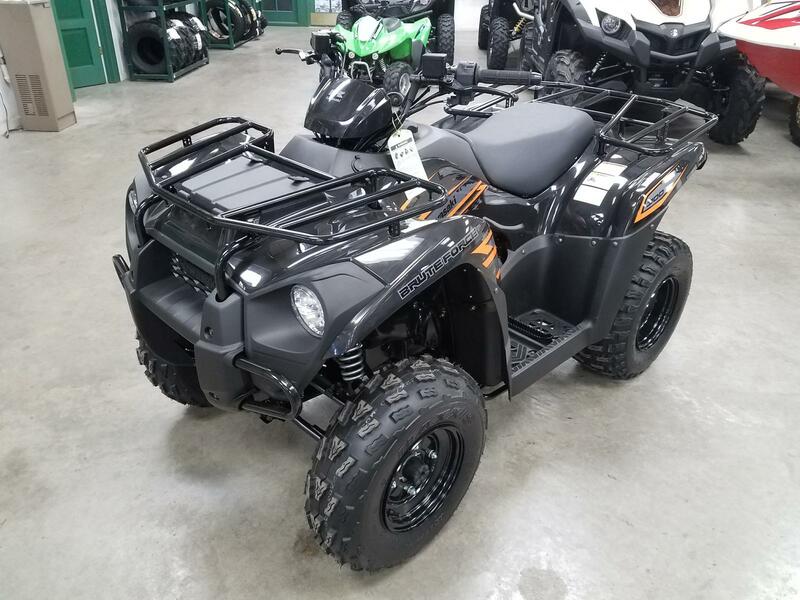 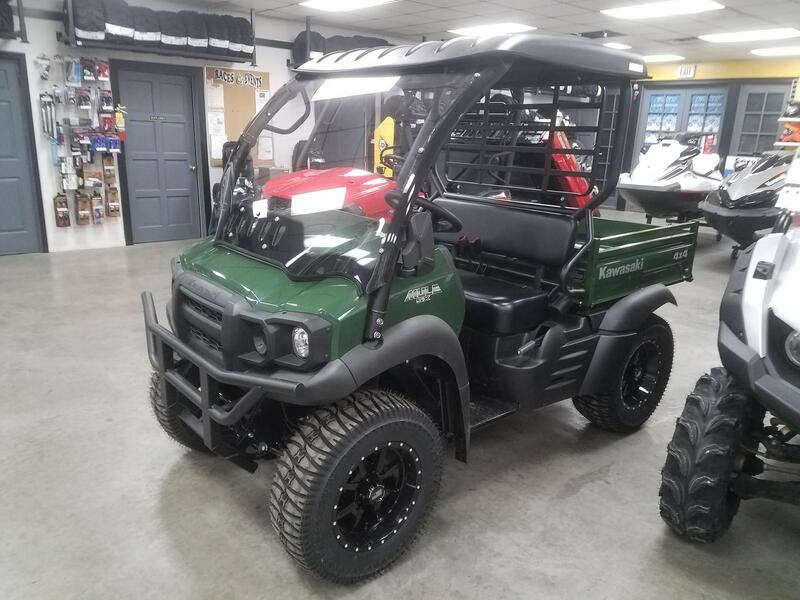 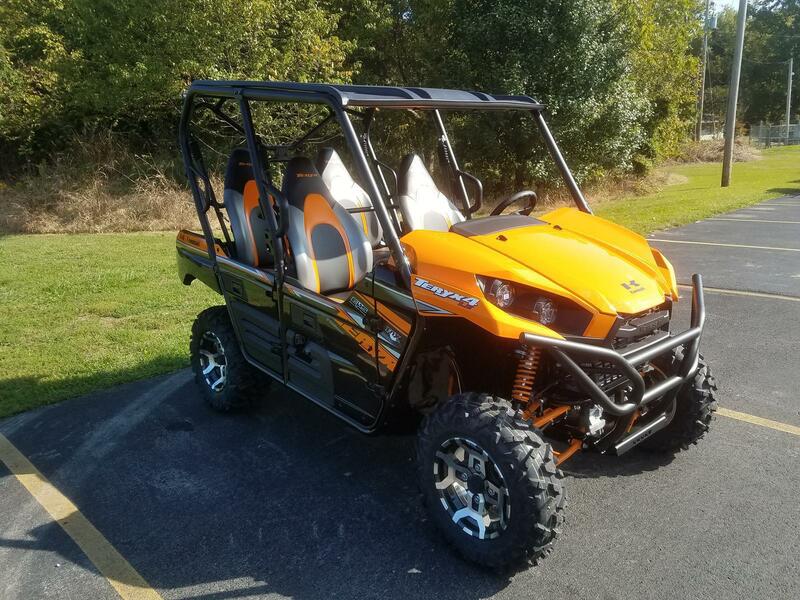 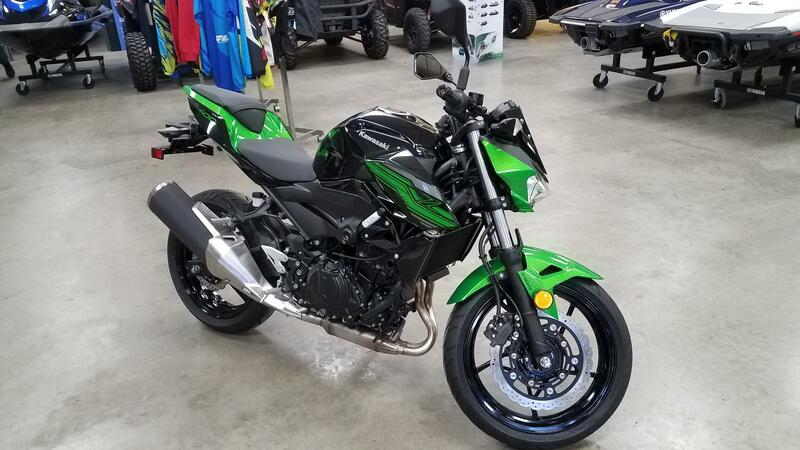 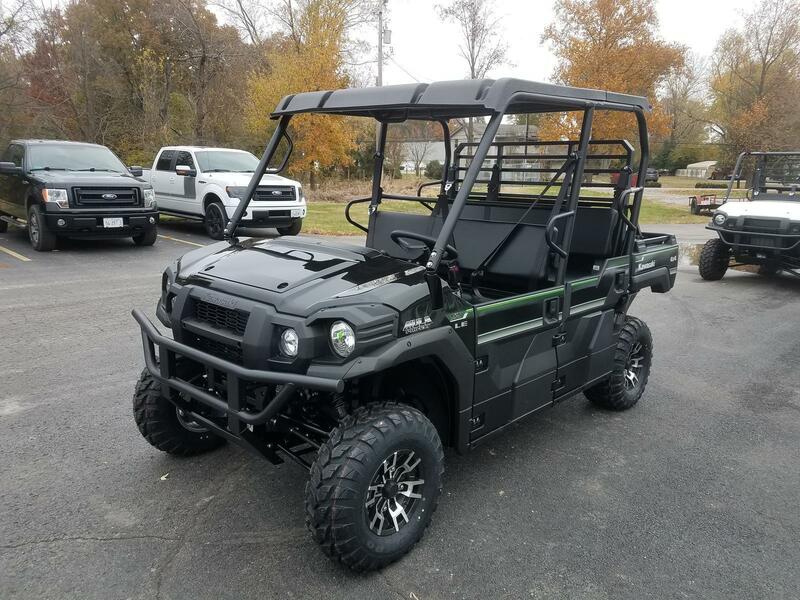 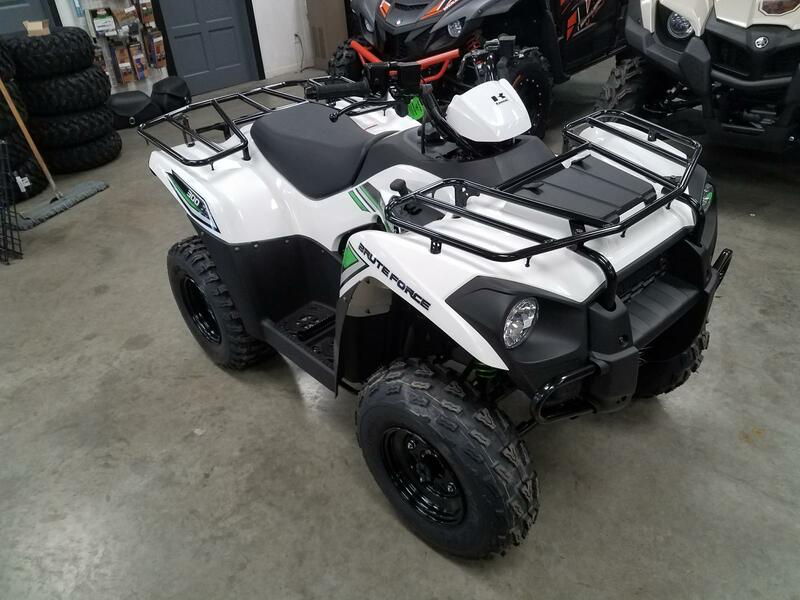 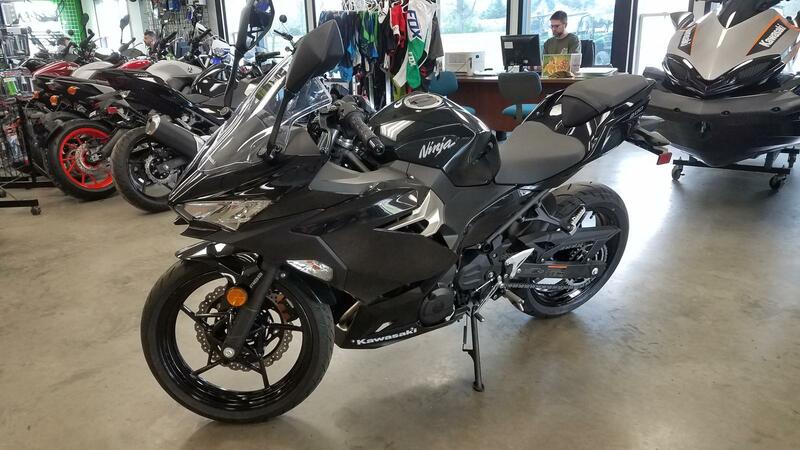 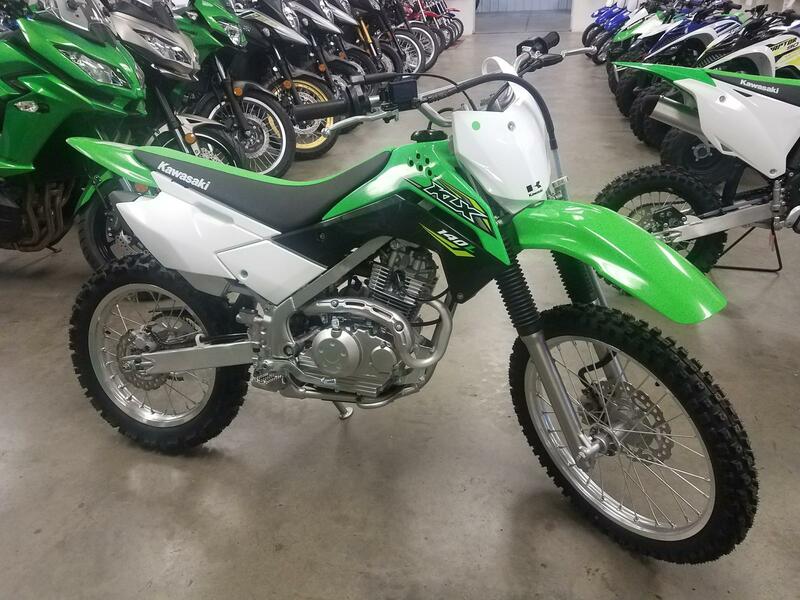 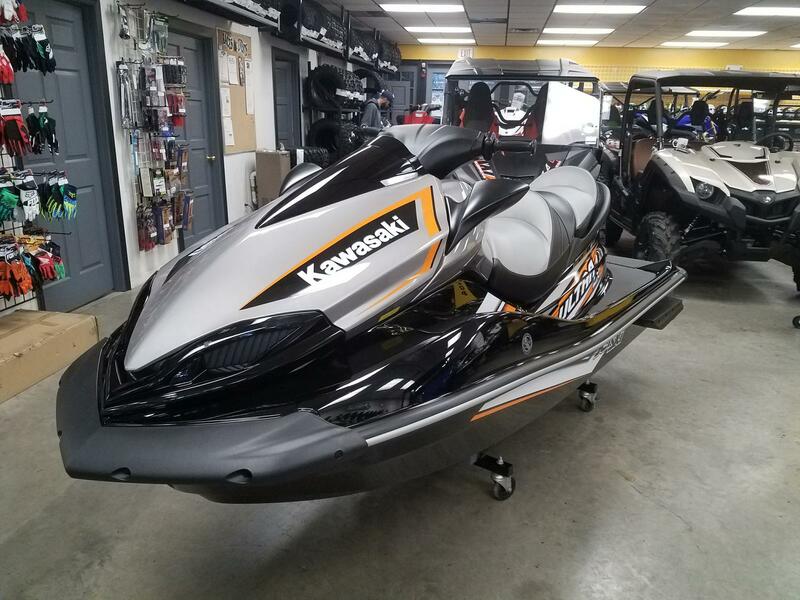 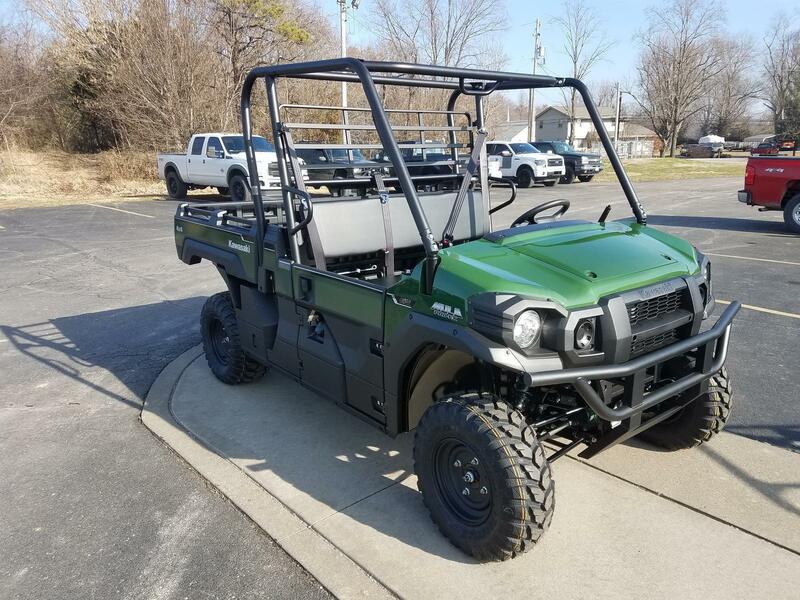 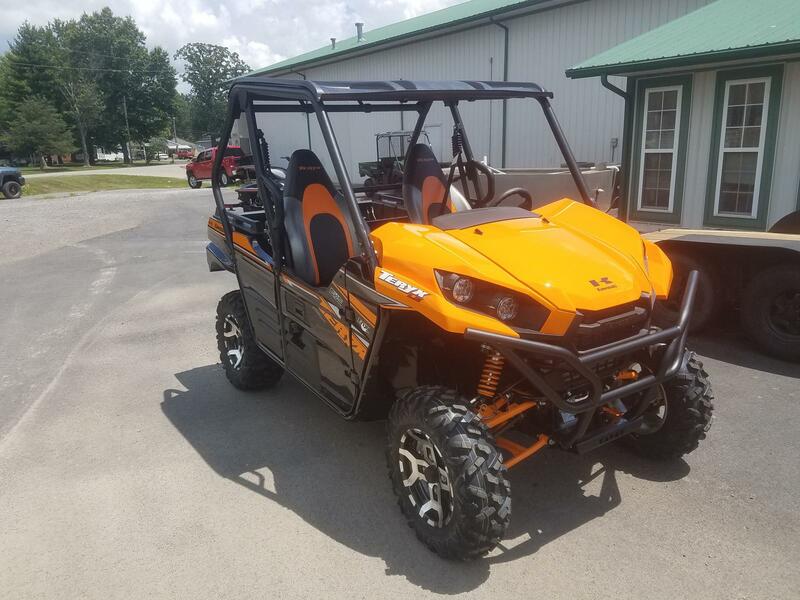 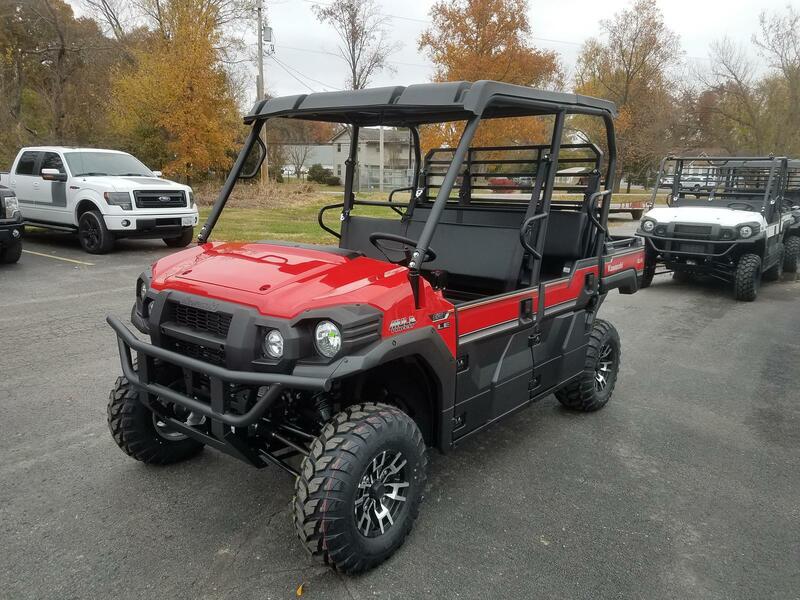 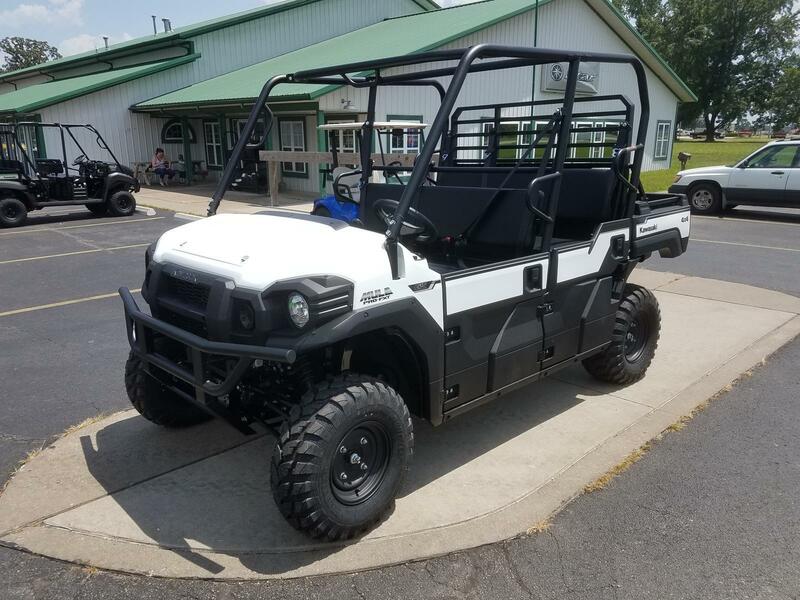 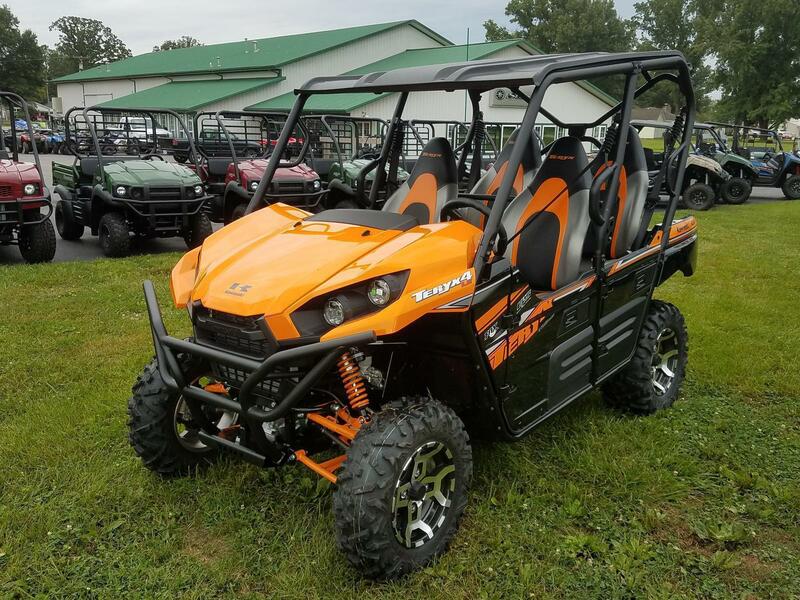 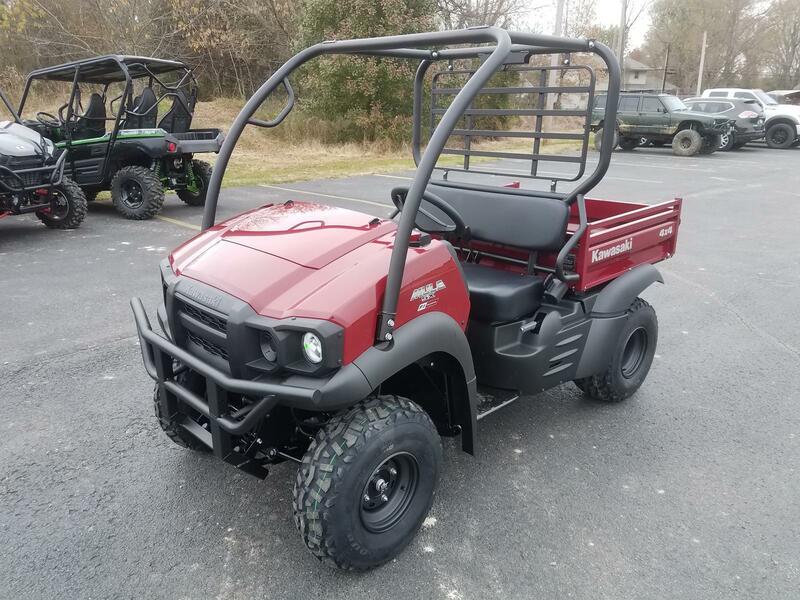 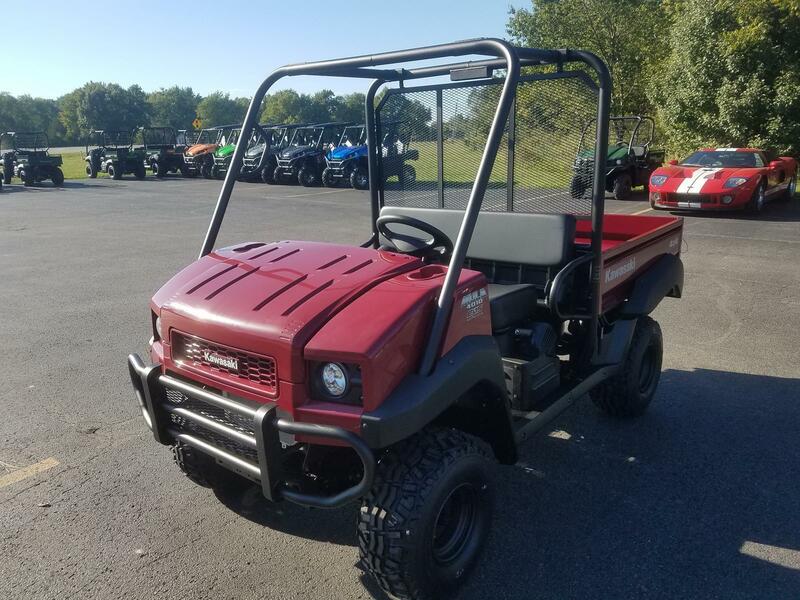 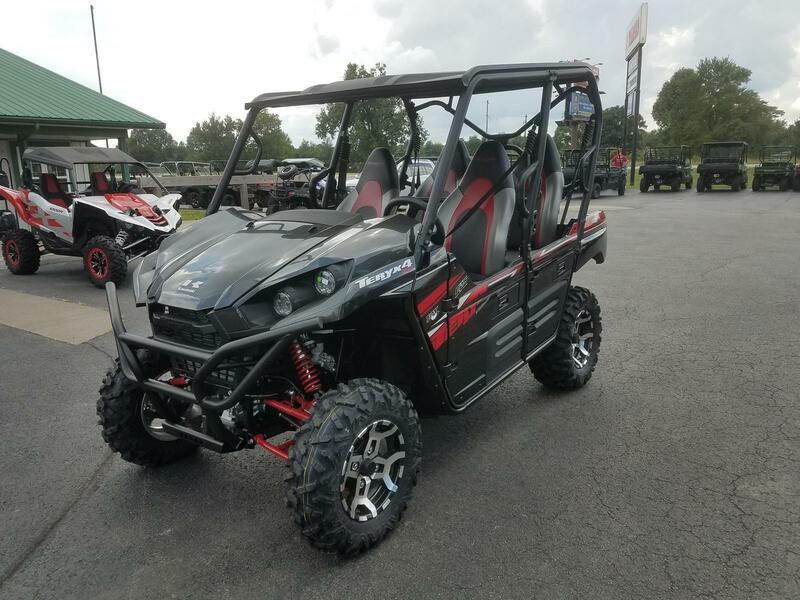 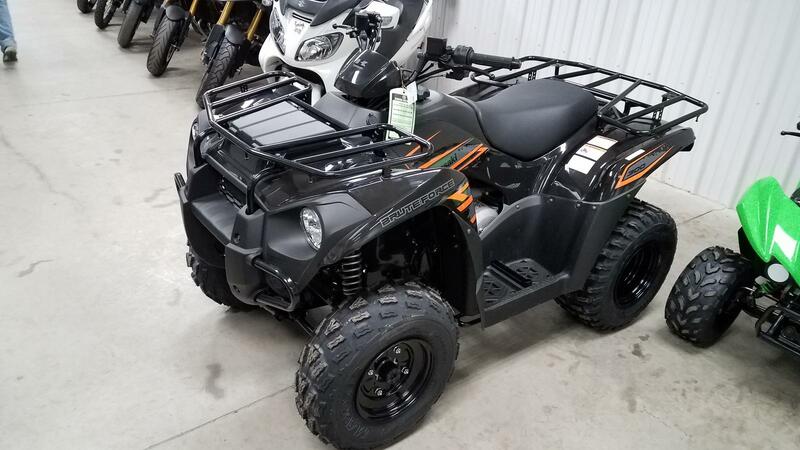 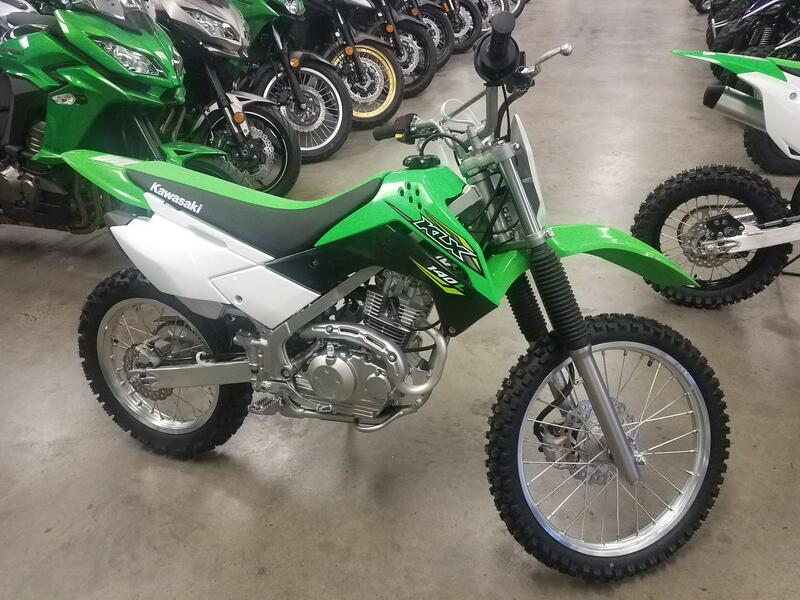 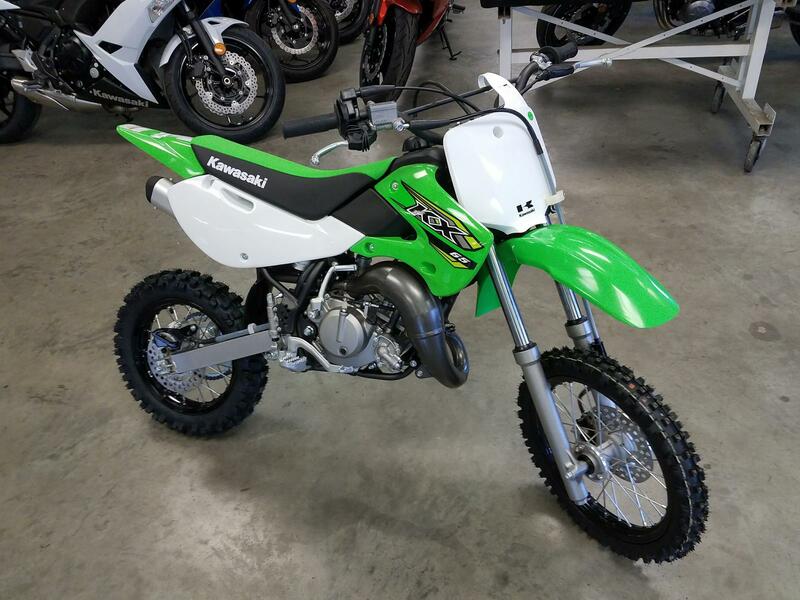 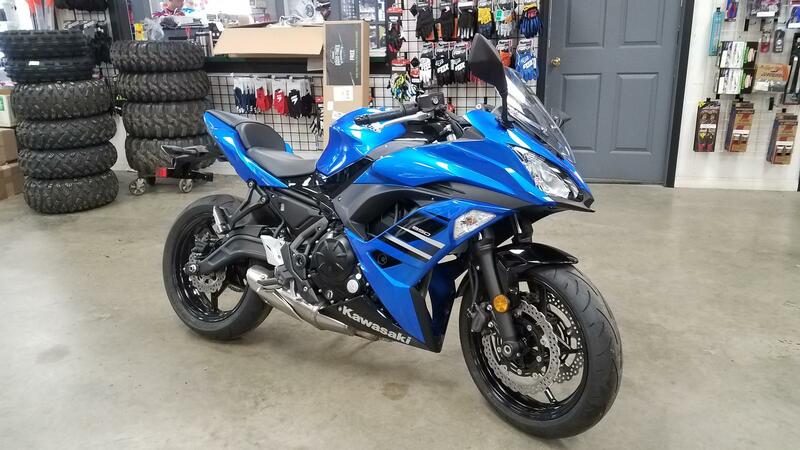 Good Guys Motorsports has an awesome selection of Kawasaki available so get into our Herrin, IL location and get yours today!